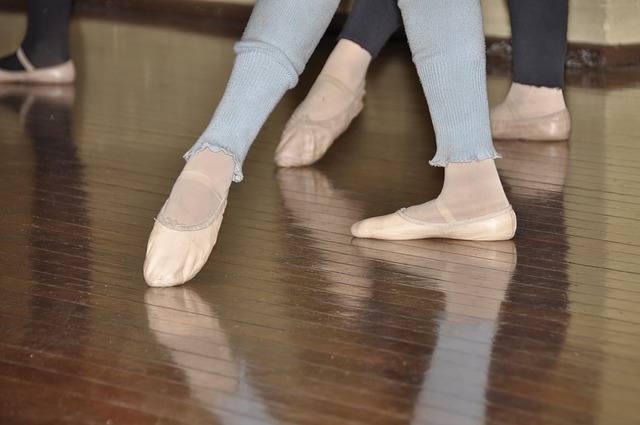 When I turned thirty, I suddenly longed to learn ballet. Though I could hardly walk down a flight of stairs without stumbling, I imagined leaping like a gazelle. I usually avoided exercise, but now the idea of stretching until I ached appealed. So this was the trick— to discover my center, the point of balance inside and to stay so exquisitely in touch with this soft spot that I could leap, turn, move constantly, without falling. Like the post? Share, 'like' and comment, please. Copyright 2019 by Valerie L. Egar. May not be reproduced, copied or distributed without permission from the author. Published February 3, 2019 Maine Sunday Telegram.